How can we keep contempt out of our disagreements? And why should we? Arthur talks to John Gottman, who’s spent most of his career as a social psychologist studying contempt within relationships. 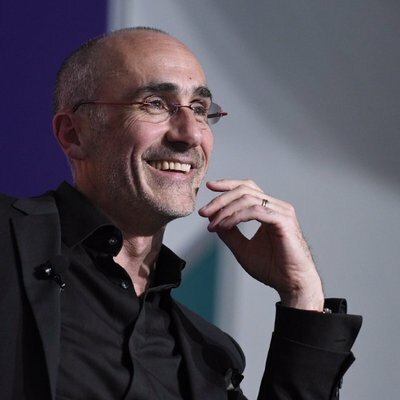 He is the co-founder of the Gottman Institute in Seattle, where he does work with married couples, and shares his insights on the corrosive nature of contempt, and how we can get out of the habit of expressing it, both in our personal relationships, and more broadly, as a nation. 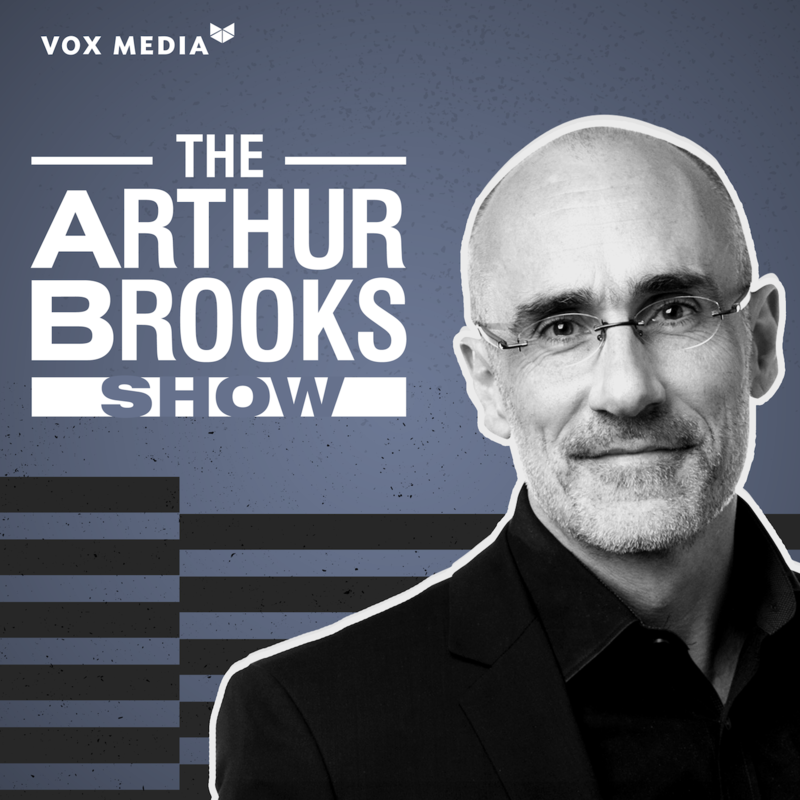 Subscribe to The Arthur Brooks Show in iTunes (and leave a 5-star review, please! ), or by RSS feed. For all our podcasts in one place, subscribe to the Ricochet Audio Network Superfeed in iTunes or by RSS feed. Mr Brooks has been an exemplary advocate for free speech as President of AEI. I have heard several podcasts of live events featuring speakers who’s ideas were presented unedited and free of heckling. Here, in an interview, he allows his guest to say his bit in a contempt-free environment. President of AEI. Bestselling author. Fighting to defend human dignity, expand human potential, and strengthen the competition of ideas.